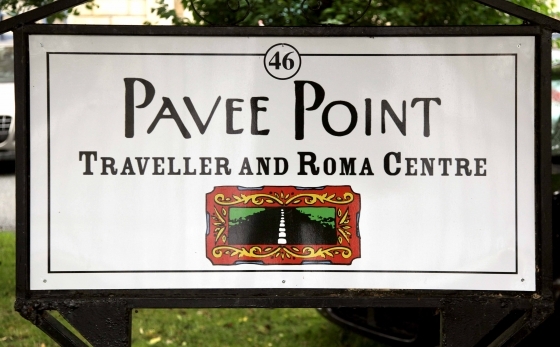 Pavee Point Traveller and Roma Centre was established in 1985 as the Dublin Travellers Education and Development Group, aiming to provide training and leadership opportunities for Travellers. Pavee Point is a national non-governmental organisation committed to the attainment of human rights for Irish Travellers and Roma. The organisation is comprised of Travellers, Roma and members of the majority settled population working in partnership to address the needs of Travellers and Roma as minority ethnic groups experiencing exclusion and marginalisation. The aim of Pavee Point is to contribute to improvement in the quality of life and living circumstances of Irish Travellers and Roma by working for social justice, solidarity and human rights. Pavee Point undertakes specific programmes with a number of key targets, including health, youth, community development, education, violence against women, communications, drug and alcohol and Roma.